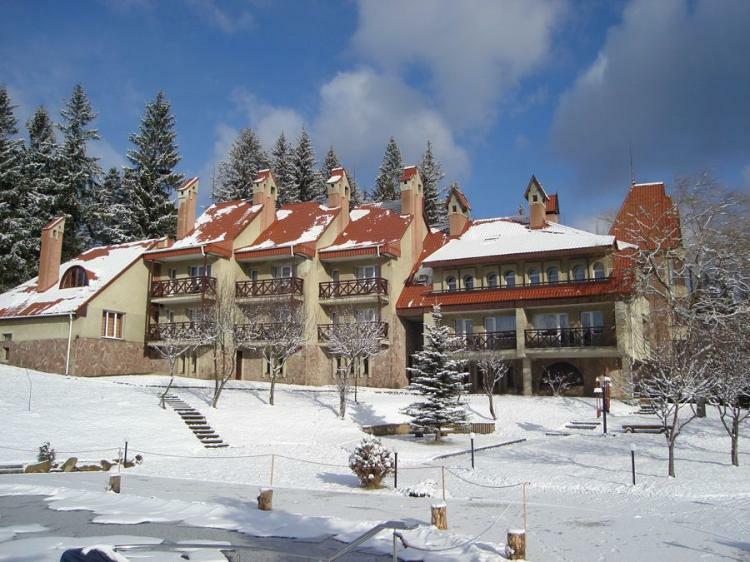 Mountain urban village Slavske is situated in the Skolevsy district of Lvov region (140 km from Lvov) and today is one of the largest centers of winter rest both in Lvov region and throughout Ukraine. Ski resort Pylypets is located in Transcarparthian region and has more than 20 000 meters of trails and infrastructure. It was founded in 1463, and today it has a population of over 2 million people and it is among the three largest villages of Mezhgor’ye. In Pylypets 2016 you can find all necessary things for comfortable stay: hotels, Inns, recreation centers, car parks, shops, cafes, saunas. Here the Carpathian mountains fascinate you with their picturesque slopes surrounding the village. Because of this, Pylypets is a well-known place for winter and summer vacation. For beginners there are instructors and who work to teach you the basics of downhill skiing and snowboarding. There is a rental of all the necessary equipment and outfit. 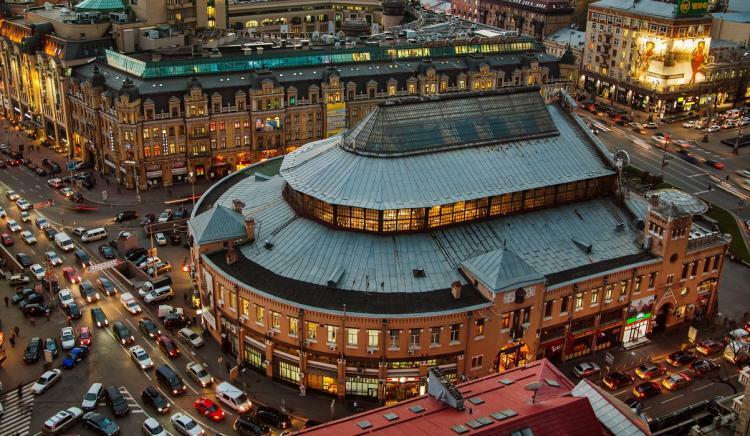 Besarabsky market is a large indoor market situated in the center of Kiev and Bessarabia square, which is located at the Western end of Khreshchatyk, the main and most famous street of the city. 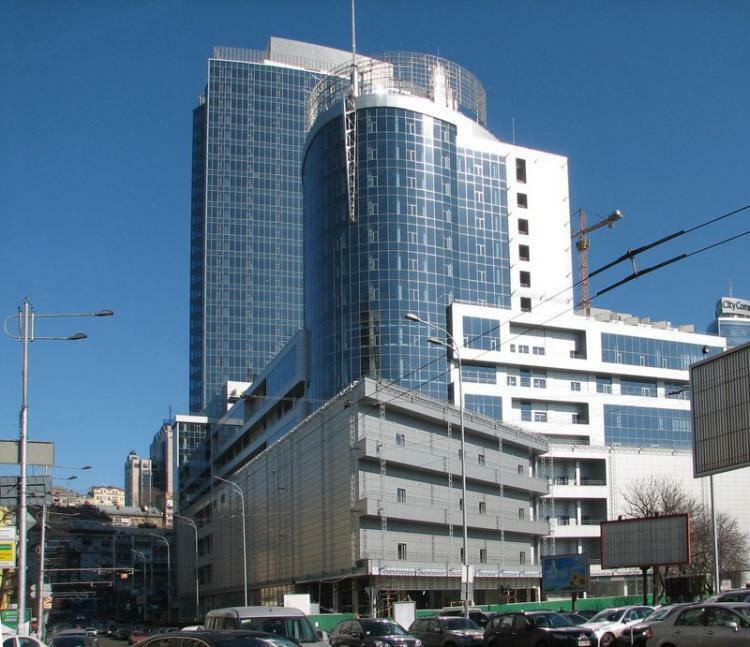 The shopping center "Globus" joins the metro station "Maidan Nezalezhnosti". On weekends and holidays, when the access to the main part of the street for vehicles is blocked, most of the pedestrians (who have greatly increased in number these days) use this street for exploring the city centre. Thus, the strolling residents and guests of the city provide the main influx of visitors to the Mall on weekends and public holidays. 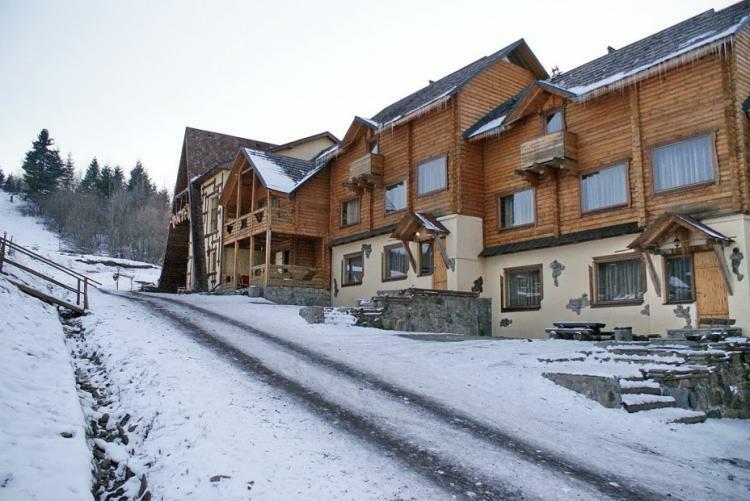 The ski complex of eco-resort "Izki" is located in a picturesque mountainous area in the valley of the river Repinka, at the foot of Magura mountain 600 m above the sea level. It was built in 2007. The relief of the ski areas is classified as easy and medium difficulty, according to the accepted classification, the "green" and "blue" routes. The route will be interesting for both beginners and experienced skiers. Protasov Yar is a historic area located in Solomenskiy and partly in Goloseevsky district of Kiev. It stretches down the southeastern slope of mount Baty along the same street and the descent of Nikolai Amosov. In its lower part Protasov Yar falls into the valley of the river Lybid, where you can see the train platform Protasov Yar, which was opened in 1957. 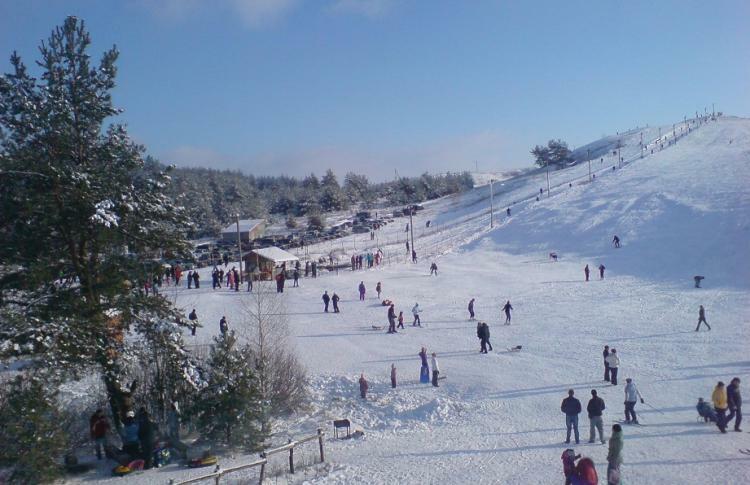 Ski resort - Vyshgorod "Vyshgora" is a ski resort, which is located in Vyshgorod near Kiev. Snow cannons and a snowcat are regularly operating here, thanks to which there is well-laid snow on the slope almost throughout the winter. This complex is attractive due to its close proximity to Kiev and not that crowded hill compared to Protasov Yar. 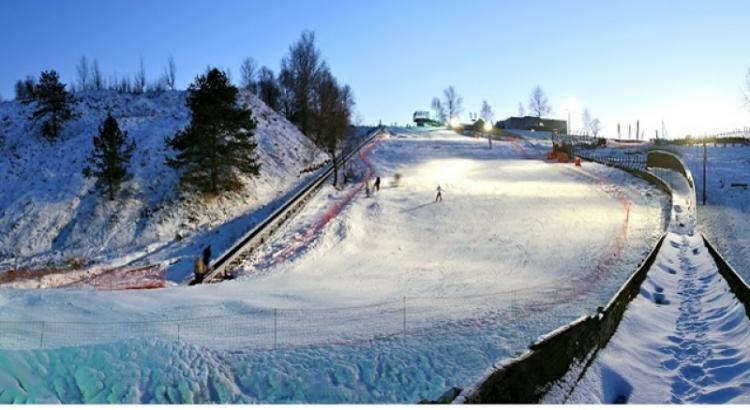 The complex also has a slope for downhill skiing and tubing which will please both adults and especially children. Alpine Valley is the first resort near Kharkov to provide the snowmaking system on the hill of the village Vasishchevo. Before that the villagers could enjoy skiing in the winter only in the forest, whereas now skiing down the slopes is also not a problem. For several years the ski centre has been welcoming the visitors of Kharkiv region in comfortable houses in the village and hotels. 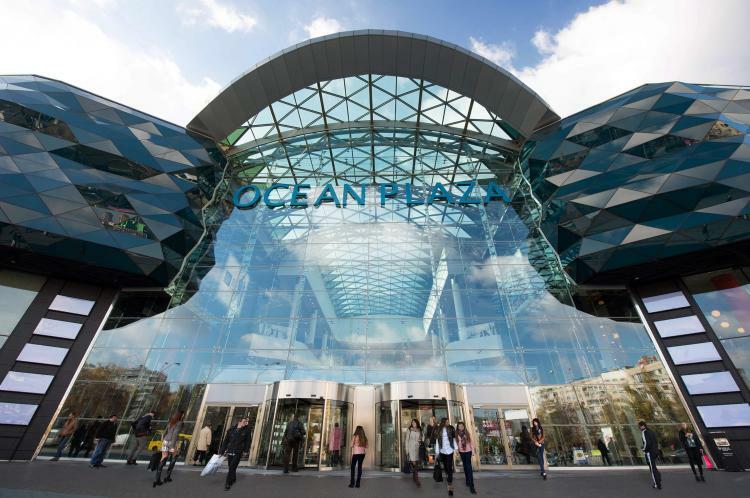 The SEC "Ocean Plaza» is the largest shopping and entertainment center in Ukraine. Today it is the most prominent and most visited shopping and entertainment center in Kiev, which absorbed the greatest number of unique characteristics. Even before its opening, it has been repeatedly awarded with professional prizes as the best project and the new shopping and entertainment center. 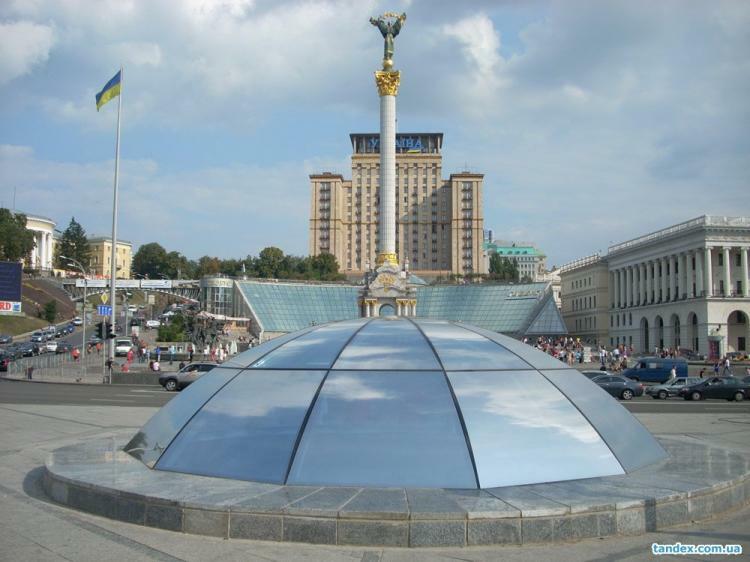 The shopping and entertainment center is located in the historical and administrative and business center of Kiev. It has become exclusive in every respect: in terms of scale, luxury, design and a set of different services. When you walk into the shopping mall you find yourself in the 8-level atrium and you feel the air and space. Such architectural findings were borrowed from the latest projects made in Dubai, Hong Kong and London.